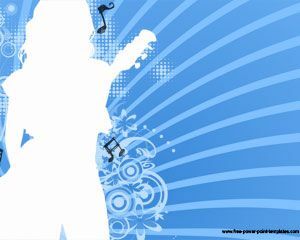 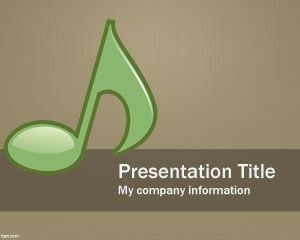 Get your groove on with free rhythm PowerPoint templates. 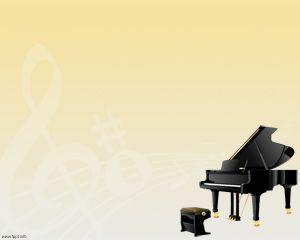 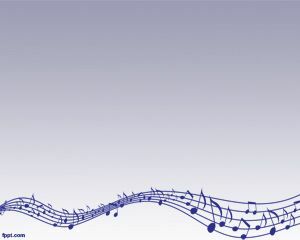 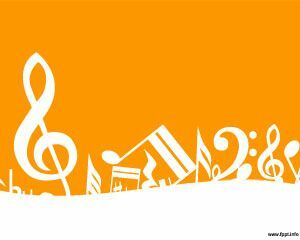 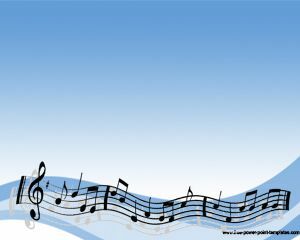 There is no better way to demonstrate your love for music, then through themes like Blues, Electric Guitar, and Sheet Music. 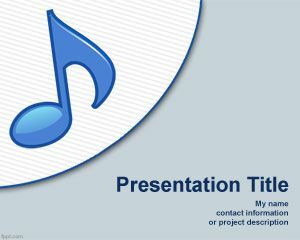 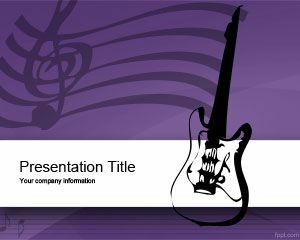 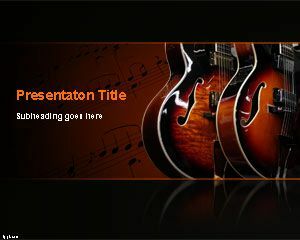 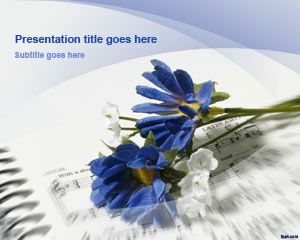 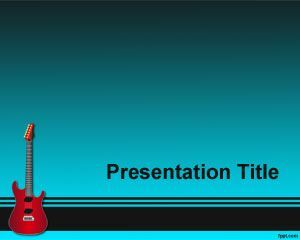 Download free rhythm PPT templates to add an artistic element to your presentations. 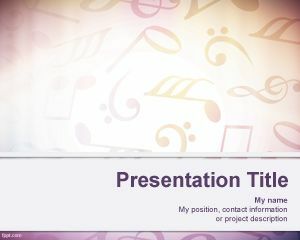 Free rhythm backgrounds can be used for promotional presentations, as the slides and fonts are chosen to give your presentations a modern look.